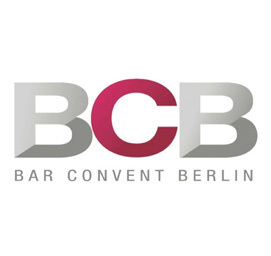 Berlin Bar Convent (BCB) have confirmed dates for this year’s show, and announced both an increase in the exhibition’s size, and a new ‘country of honour’. This year, BCB will take up all ten halls of Station Berlin for the first time, an increase of some 2,000 square meters on 2016’s show. The extra space will be filled with new ‘’themes and inspirations’. This year, France’s hospitality offerings will be under the spotlight, as the nation has been named ‘country of honour’. 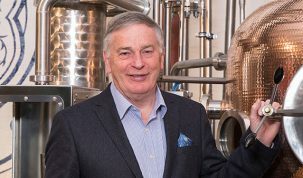 BCB organisers are expecting over 300 exhibitors this year, including the likes of Campari, Moët Hennessy, Bodegas Williams & Humbert, Breil Pur, Hayman’s Gin, Death’s Door Spirits, Tequila Fortaleza, Giulio Cocchi Spumanti srl, and Douglas Laing & Co.
Coffee Convent Berlin will take place within BCB as a separate entity, over the same dates. 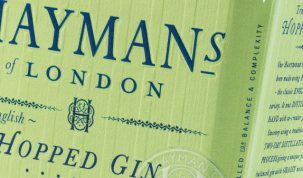 UK bartenders and brand folk planning a trip to BCB 2017 can find ticket and travel information on the BCB website.